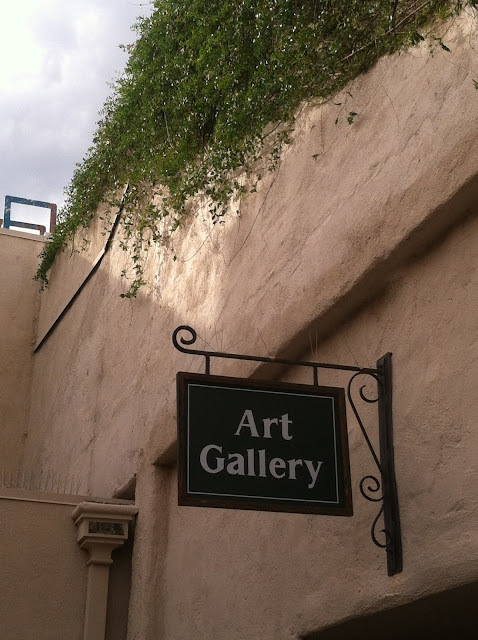 Upstairs at the beautiful Temple of Music and Art (Tucson home to the Arizona Theatre Company) is an art gallery run by the Etherton Gallery folks. Go up the stairs to the left of the entrance to access this charming space. Exhibits change several times per year and it features Tucson-based artists working in a variety of media.